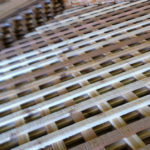 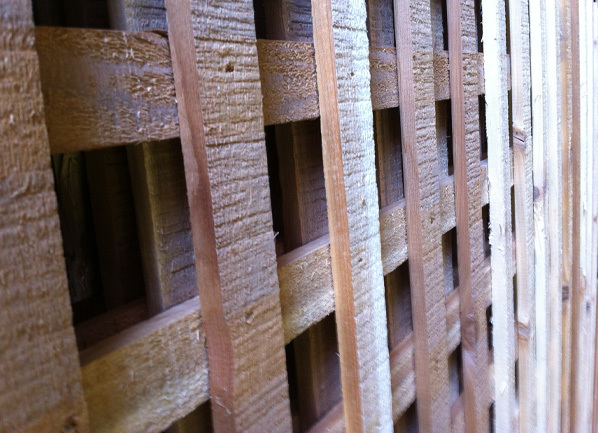 Lattice is a structure of crossed wood strips arranged to form a pattern of open spaces between the strips. 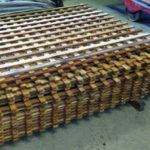 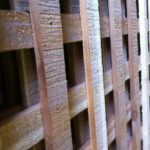 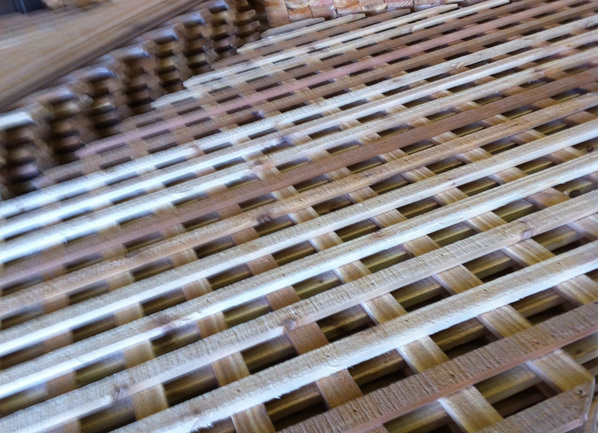 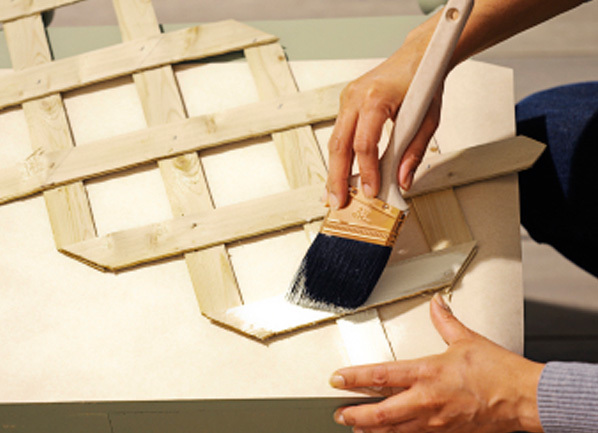 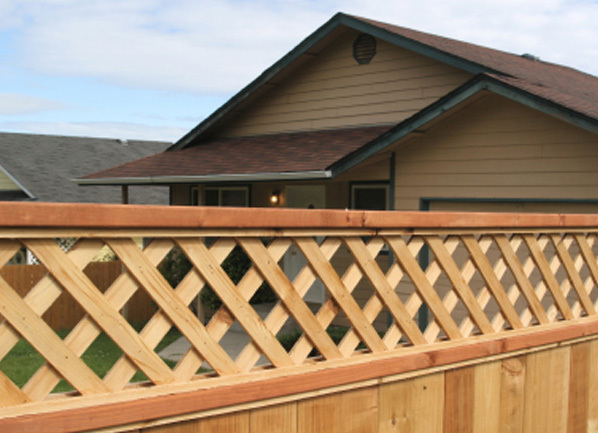 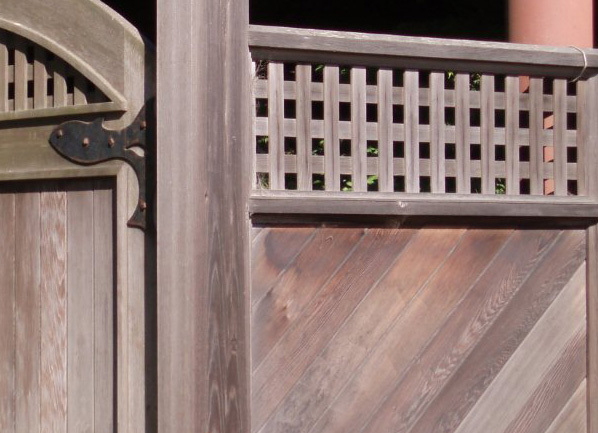 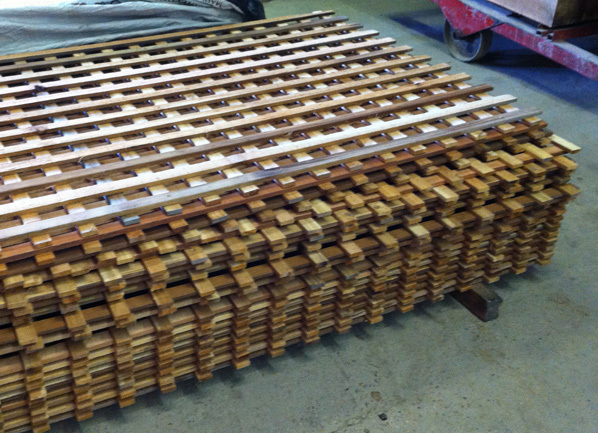 Cedar lattice provides an easy-to-use, economical, and versatile method to enhance your home and property value. 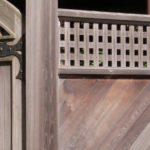 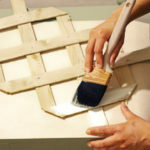 You can use it to provide privacy, add style to outdoor projects, serve as a garden trellis, and do it without sacrificing the natural light. 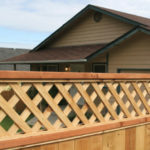 Because of its usefulness and attractiveness, lattice can add new dimensions to the appearance of your property.